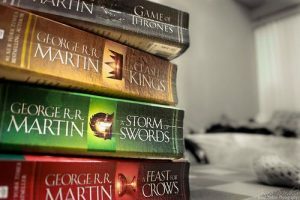 Song of Ice and Fire is the most successful series books these years, the TV show based on the books is also the most popular these years. It attracts millions of fans who like the conspiracy, wars, diplomacy and love. However, there are people don’t like the dragons, the magic, the unhuman things. 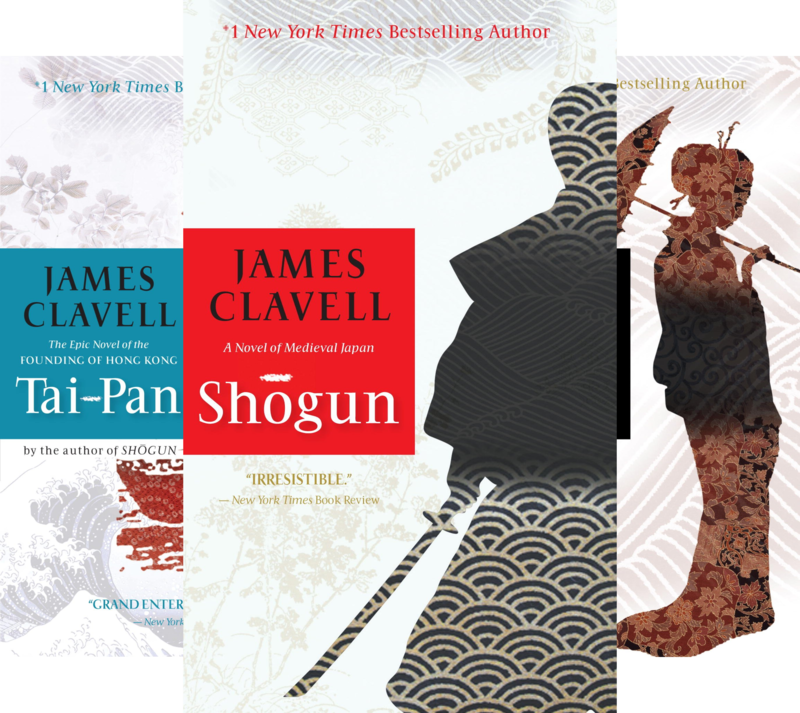 So I compiled this list, most of them are also series of books, describing a grand warfare. “This is the original Game of Thrones.” George R.R. Martin. A collection of the first three books in Maurice Druon’s epic historical fiction series, The Accursed Kings. The Iron King – Philip the Fair – is as cold and silent, as handsome and unblinking as a statue. He governs his realm with an iron hand, but he cannot rule his own family: his sons are weak and their wives adulterous; while his red-blooded daughter Isabella is unhappily married to an English king who prefers the company of men. 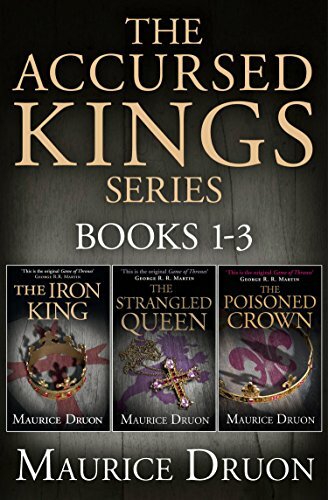 This bundle collects the first three novels of The Accursed Kings: THE IRON KING, THE STRANGLED QUEEN and THE POISONED CROWN. This book is the basis for the first season of The Expanse, now a major television series from Syfy! 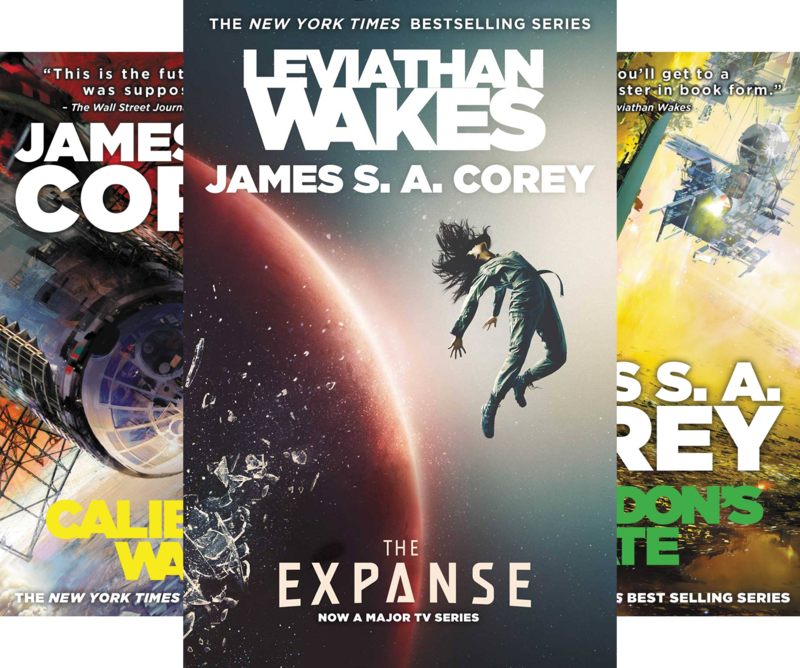 Leviathan Wakes is James S. A. Corey’s first novel in the epic, New York Times bestselling series the Expanse, a modern masterwork of science fiction where humanity has colonized the solar system. Two hundred years after migrating into space, mankind is in turmoil. When a reluctant ship’s captain and washed-up detective find themselves involved in the case of a missing girl, what they discover brings our solar system to the brink of civil war, and exposes the greatest conspiracy in human history. L.A. 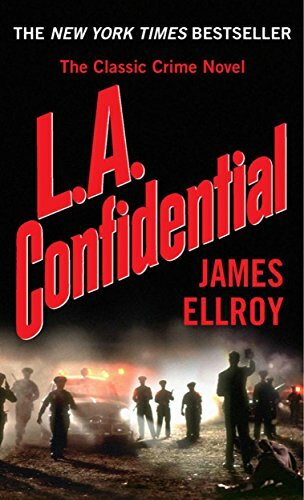 Confidential is epic “noir”, a crime novel of astonishing detail and scope written by the bestselling author of The Black Dahlia. A horrific mass murder invades the lives of victims and victimizers on both sides of the law. And three lawmen are caught in a deadly spiral, a nightmare that tests loyalty and courage, and offers no mercy, grants no survivors. 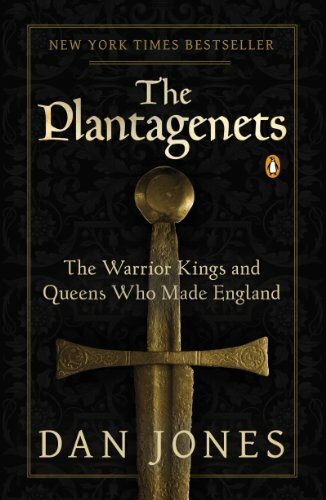 The first Plantagenet kings inherited a blood-soaked realm from the Normans and transformed it into an empire that stretched at its peak from Scotland to Jerusalem. In this epic narrative history of courage, treachery, ambition, and deception, Dan Jones resurrects the unruly royal dynasty that preceded the Tudors. They produced England’s best and worst kings: Henry II and his wife Eleanor of Aquitaine, twice a queen and the most famous woman in Christendom; their son Richard the Lionheart, who fought Saladin in the Third Crusade; and his conniving brother King John, who was forced to grant his people new rights under the Magna Carta, the basis for our own bill of rights. Combining the latest academic research with a gift for storytelling, Jones vividly recreates the great battles of Bannockburn, Crécy, and Sluys and reveals how the maligned kings Edward II and Richard II met their downfalls. This is the era of chivalry and the Black Death, the Knights Templar, the founding of parliament, and the Hundred Years’ War, when England’s national identity was forged by the sword. Until he gets involved with Midori Kawamura, a beautiful jazz pianist—and the daughter of his latest kill. 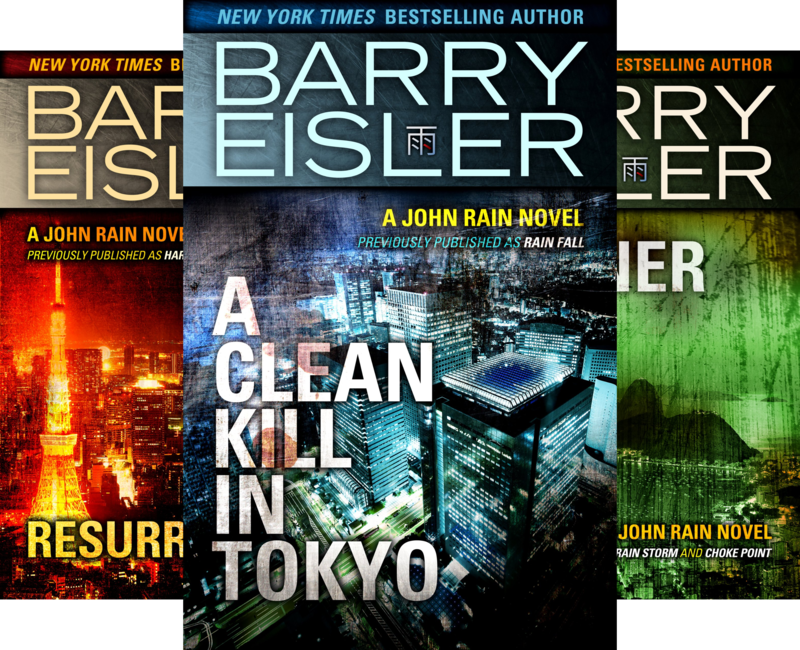 A Clean Kill in Tokyo was previously published as Rain Fall, the first in the bestselling John Rain assassin series. In this triumphant combination of scholarship and storytelling, Sharon Kay Penman redeems Richard III—vilified as the bitter, twisted, scheming hunchback who murdered his nephews, the princes in the Tower—from his maligned place in history. 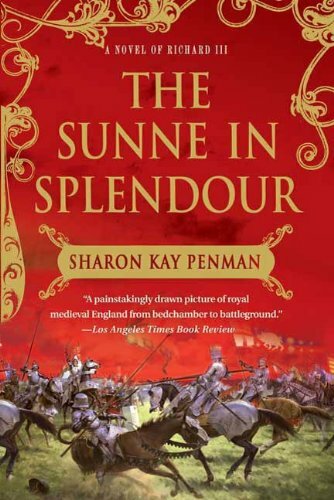 With revisions throughout and a new author’s preface discussing the astonishing discovery of Richard’s remains five centuries after his death, Sharon Kay Penman’s brilliant classic is more powerful and glorious than ever. 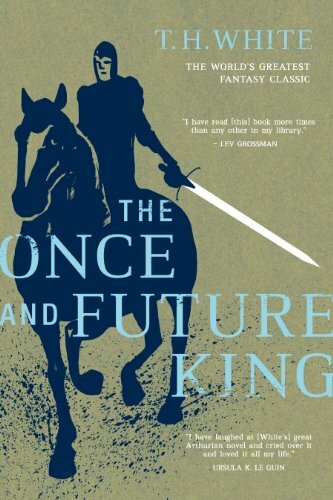 T. H. White’s masterful retelling of the saga of King Arthur is a fantasy classic as legendary as Excalibur and Camelot, and a poignant story of adventure, romance and magic that has enchanted readers for generations. Once upon a time, a young boy called “Wart” was tutored by a magician named Merlyn in preparation for a future he couldn’t possibly imagine. A future in which he would ally himself with the greatest knights, love a legendary queen and unite a country dedicated to chivalrous values. A future that would see him crowned and known for all time as Arthur, King of the Britons. During Arthur’s reign, the kingdom of Camelot was founded to cast enlightenment on the Dark Ages, while the knights of the Round Table embarked on many a noble quest. But Merlyn foresaw the treachery that awaited his liege: the forbidden love between Queen Guenever and Lancelot, the wicked plots of Arthur’s half-sister Morgause and the hatred she fostered in Mordred that would bring an end to the king’s dreams for Britain—and to the king himself.